We are so happy!!! 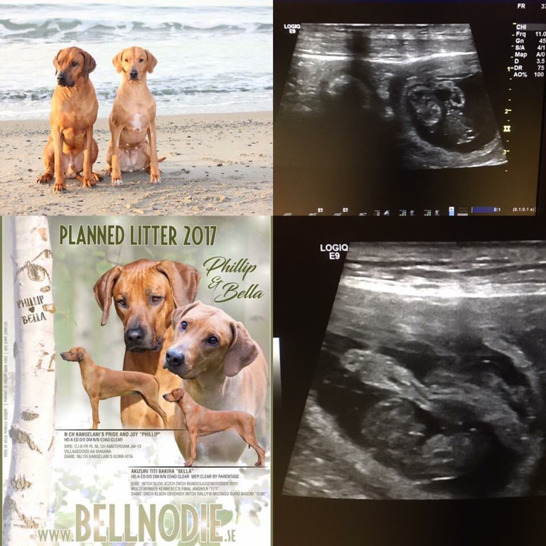 We did an ultrasound and pregnancy was confirmed. It was amazing to see those little heartbeats! Bella are doing just fine! She is one happy and hungry mum to be.. :-) We can&apos;t wait for the little ones after Bella and Phillip!